Still looking for gifts for Christmas? How about a good scare? There is nothing like a book that makes you want to leave the lights on when you go to bed at night! And, like in movies and television, today’s comics creative teams are really upping the thrill-ante! So, let’s talk about the FIVE best books to pick up for horror fans this holiday season! Finish this joke… A scarecrow walks into a bar With a sword and a plan… With which he, and many other unbelievable and terrifying creatures, will take over a small town and turn it into a battlefield. With a talking, threatening scarecrow at the helm, this book has more unexpected twists than Guillermo del Toro’s Pan’s Labyrinth. But Writer John Arcudi (B.P.R.D.) and artist James Harren (B.P.R.D. Hell on Earth) definitely surpass Expectations in this $9.99 Thriller/Drama just like del Toro. 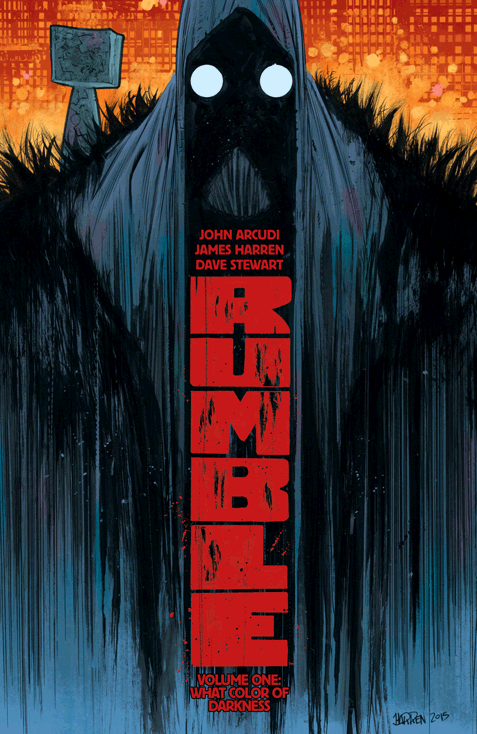 Which makes Rumble a definite Pick-Up! It is 1888, Whitechapel. A rather unexpected partnership is about to form between a sewn-together monster and a crazed doctor bent on replicating the monster’s likeness with some very special ‘Ladies-of-the-Night’. 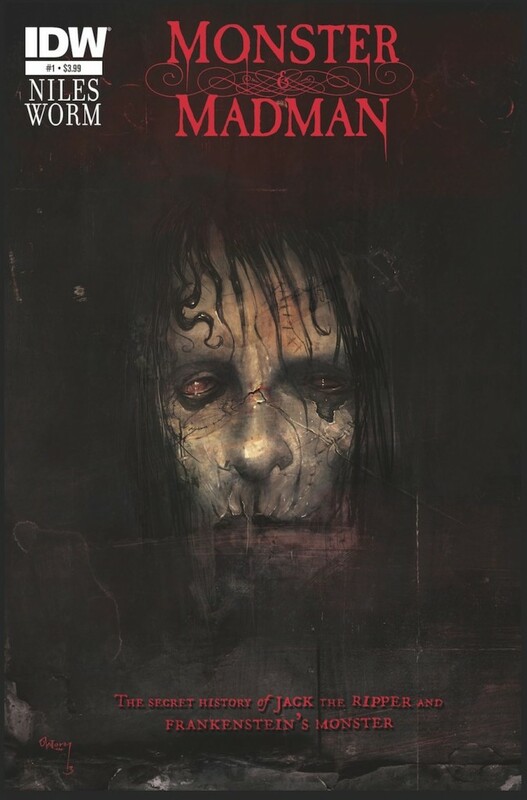 From horror author Steve Niles (30 Days of Night) and new-comer artist Damien Worm comes a story about Frankenstein’s Monster and Jack the Ripper. Between Worm’s sketch style art sty…. Wait… Frankenstein’s Monster and Jack the Ripper?! WHAT ELSE DO YOU NEED?! Make sure to grab this small, all inclusive Mini-Series Trade Paperback for only $17.99! Kyle Barnes is a simple man who simply wishes to be left alone. Locked away from life. From reality. From the demons that follow. But Kyle is yet to learn that the demons that have plagued him his entire life may be far less terrifying but more terrified. Of him?! 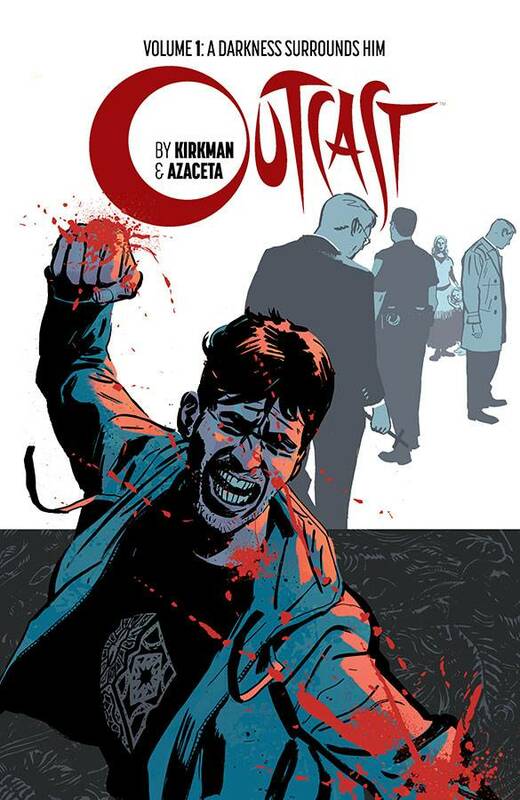 From The Walking Dead creator Robert Kirkman and Punisher Noir artist Paul Azaceta, this new demonic possession epic was already picked up for a Television Adaption by Cinemax before Issue #1 hit the stands! And, even though it is a Kirkman title, many of the most Devout Walking Dead Fans have yet to be introduced to this dark new tale! Pick it up today for only $9.99! Sixteen of the world’s deadliest serial killers… and they all came out of one small town. Buckaroo, Oregon is a place of mystery, suspense and just a dash of crazy. After receiving a cryptic message from a previous colleague, FBI profiler Nicholas Finch, heads to Buckaroo in hopes of unraveling the Serial-Killer Mystery. But, could he have bitten (literally) off a little more than he could chew? Joshua Williamson (Captain Midnight) and Mike Henderson (Venom) create the definition of “Thriller” in tones of Wes Craven on the pages of this $9.99 Trade Paperback! Sailor Rook and her family just moved to Litchfield, New Hampshire, after a bullying event in their previous town led to the death of a young girl. But from the moment the Rooks take up residence in the new town, darkness seems to fall over them. 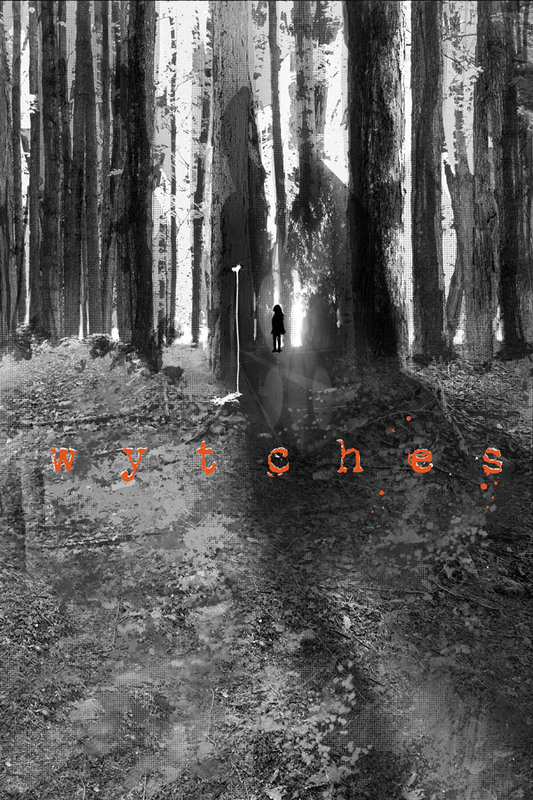 Weird noises in the woods, odd looks from the townspeople, and whispers of ancient creatures, hungry and waiting. New York Times best selling Batman team Scott Snyder and JOCK come together to create this new terrifying story that will have you salivating for more. 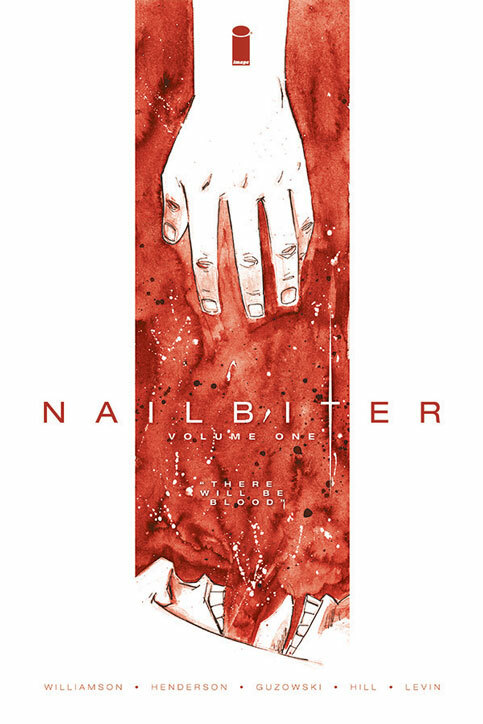 This #1 pick is only $9.99 and is the perfect gift for every type of horror fan! Only the best options for the best of holiday gifts! Oh! But don’t worry! There is one more… let’s call this one an honorable mention! There is a Secret Society of Santa’s that run Christmas, keeping kids all over the world happy with their favorite presents every year. But, after the theft of the bones of St. Nicholas, their power is waning and they need help. But there is only one creature they can turn to. Krampus! 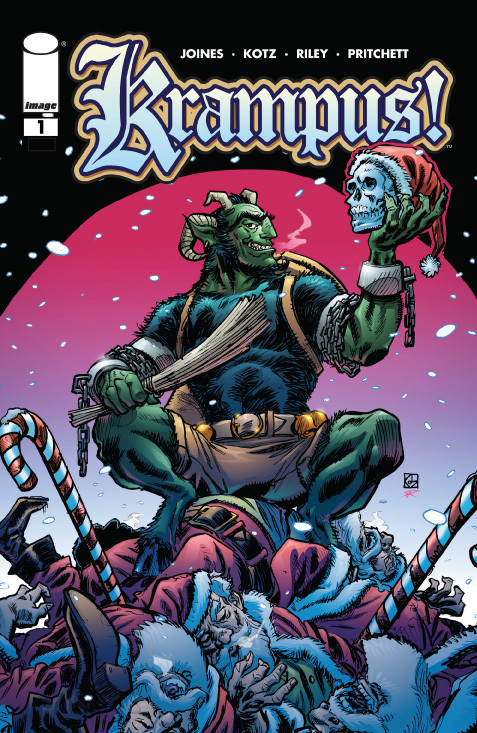 Imprisoned due to his outdated, and rather heinous, methods of punishment towards children, Krampus is, once again, set free in hopes of saving one of the most famous mythological figures in history. Okay, okay! Not a horror! But a thriller. And a drama… and it is Christmas!!! And this is definitely not a Christmas story to read your kids before going to bed on Christmas Eve! So! For those comic readers who prefer screams instead of song, and shivers and thrills instead of a warm cups of hot chocolate. Make sure to pick up any of these great horror themed series from your Local Comic Shop!